Save BHD 0 (0%) Earn 476 Shukrans What is Shukran? Shukran is the Landmark Group’s award-winning loyalty programme in the Middle East, which allows you to earn Shukrans when you shop any of our brands. 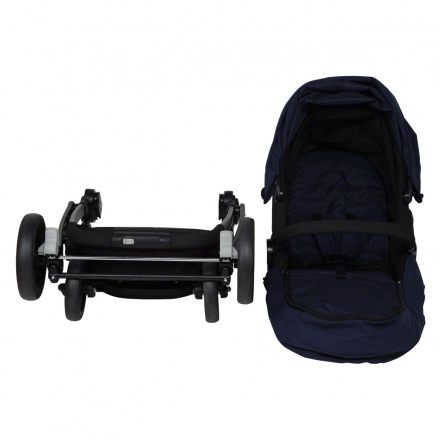 Your little one is sure to enjoy his evening walks in this smooth and convenient baby stroller. 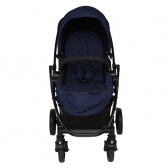 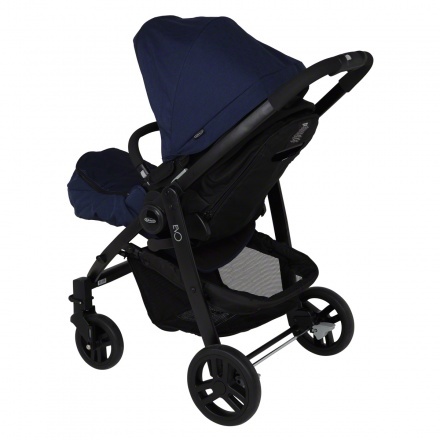 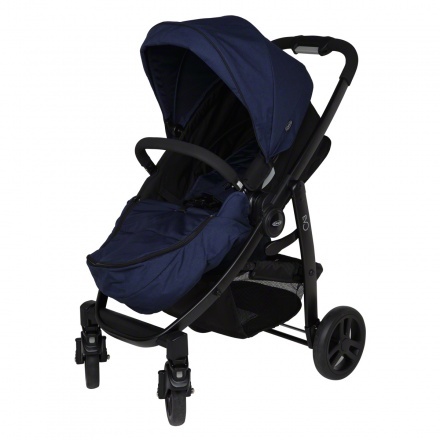 Sporting all kinds of safety functions, this stroller has a canopy to protect your baby from the sun.